The Myrtle Beach and greater Grand Strand region of South Carolina is well-known for being one of the most sought-after vacation destinations on the East Coast of the United States. From the area's enticing beaches to entertainment and shopping hotspots to fabulous seafood and Southern dining experiences, Myrtle Beach offers a seemingly unlimited amount of fun and relaxation for all. Over time, the region has also continued to draw in more long-term visitors and permanent residents looking to make the area their new home. While it may be easy to get caught up in the hustle and bustle of the peak vacation season, as Summer winds down, the need for long-term rental accommodations becomes more apparent. Short-term visits to the Myrtle Beach area begin to wane in late August and September, but this time period also ushers in new waves of people looking to lease apartments and condos. Most of those moving into the area permanently will try to do so at the beginning of the school year, so their children get a fresh start in their new location. Furthermore, college Fall semesters likewise start around this time, bringing in thousands of post-secondary students, who are all searching for a place to stay while they pursue their academic endeavors. 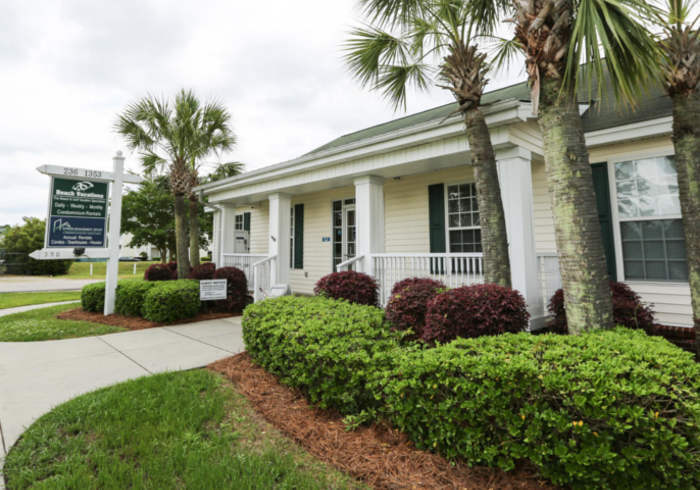 No matter the reason for moving into Myrtle Beach, your Grand Strand property could be the perfect fit for someone hoping to relocate to the area. Strand Management offers the time-tested experience and expertise that homeowners look for in a rental management company. Our homeowner services department works tirelessly to cover all fronts when it comes to the efficient management of your property. From carefully selecting qualified tenants to providing routine and emergency maintenance to keeping track of your unit's fiscal health, the Strand Management Group makes the rental management process as streamlined and stress-free as possible.